Mancunian duo AnD bring a tough techno slam to the show, plus music from Speedy J, Autechre, Chino Amobi, Alison Moyet, Randomer, NX1, Pessimist, Plike, Second Storey and more. Packing some serious techno weight in session this week we’ve AnD. Rising to prominence in 2011 the pair have released a steady stream of stripped back tough techno. True purists, the two maintain fierce analogue production principles, showcasing this to full effect in their live shows. Their music has seen release on Project Squared, Idle Hands, Horizontal Ground, Black Sun Records and Repitch. In 2014 Speedy J’s electric deluxe would release their critically acclaimed debut longplayer Cosmic Microwave Background. 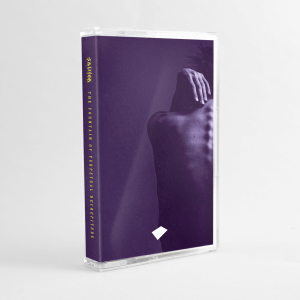 It was followed up with remixes from some of the pair’s personal noisy heroes – Sleeparchive, O/H, Black Rain and JK Flesh. In 2011, together with Tom Dicicco, the three established Inner Surface Music. On July 17th the label released Neuroclaps – a fantastic longplayer from Yves De May’s alias Grey Branches. The album channels influence from techno, jungle and dub and it is a bloody fine listen as you’ll have heard on our recent New York Trax show two weeks back. AnD’s second album Social Decay drops later this year, September 22 on electric deluxe. 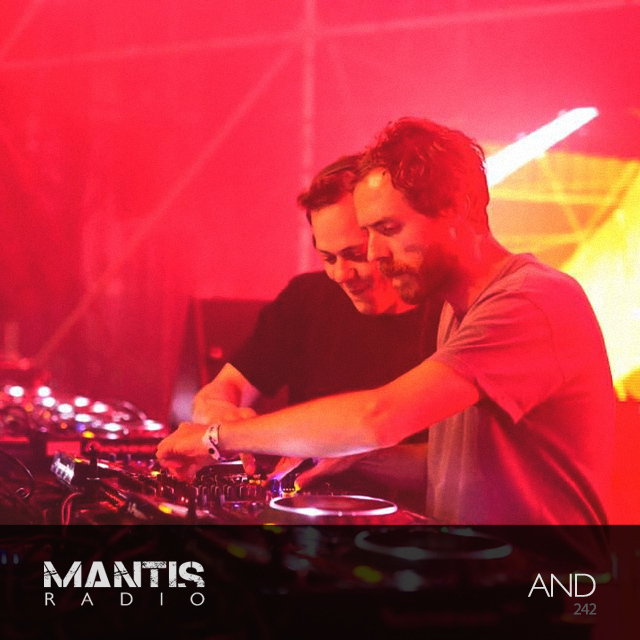 So, strap in for a tough tech slam from the mighty techno botherers, recorded exclusively for Mantis Radio.